“Powerless” is the first new music from Classified in two years, and the song’s powerful lyrics and narrative highlight the prevalence of child maltreatment, violence against women and Indigenous people, and the national inquiry into Missing and Murdered Indigenous Women and Girls (MMIWG). The song’s cinematic music video was shot on the Millbrook First Nation Reserve in Truro, Nova Scotia and features a group of Mi’kmaq drummers and dancers wearing full regalia. The video documents various characters bringing real stories to life. Watch Classified’s nostalgic video for “Changes” over at Ride the Tempo! 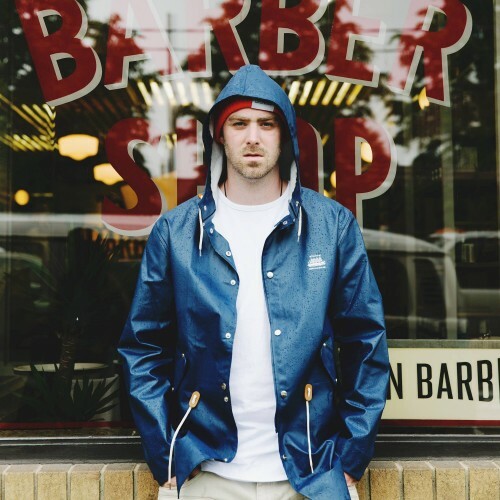 Watch Classified’s nostalgic new video for “Changes” ft. Anjulie over at Hip Hop Headquarters! IX Daily share the new video from Classified for “Changes” feat. Anjulie! 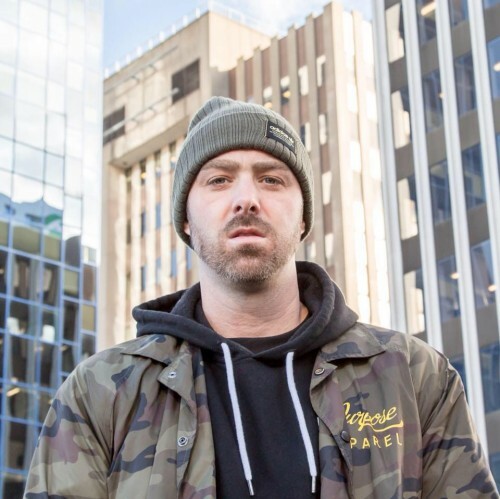 Classified has a new video for “Changes” and it’s featured on Aipate – watch now! 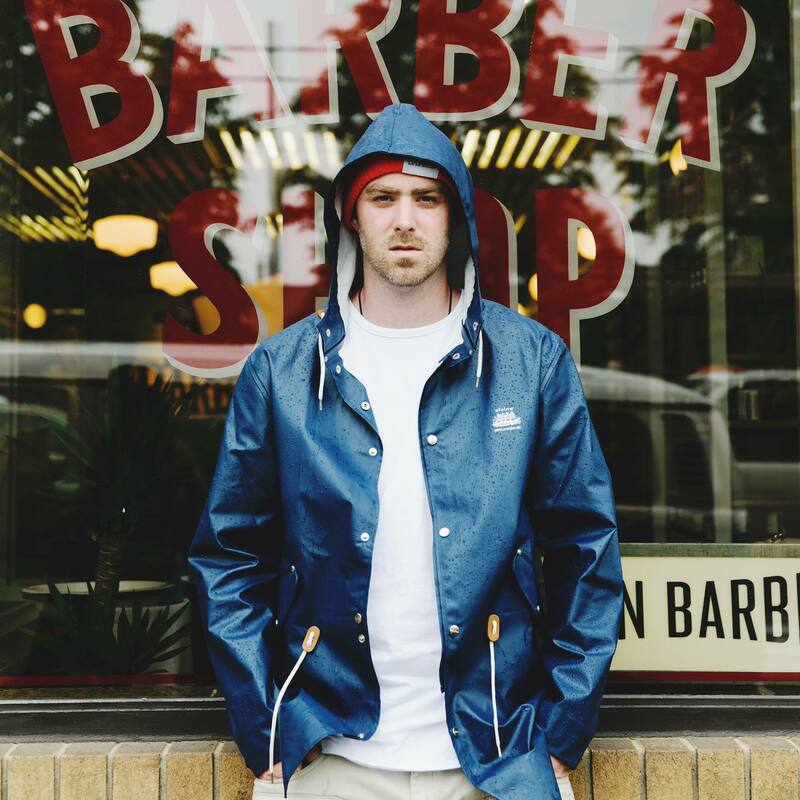 Classified’s new video for “Changes” is shared on Word Is Bond! 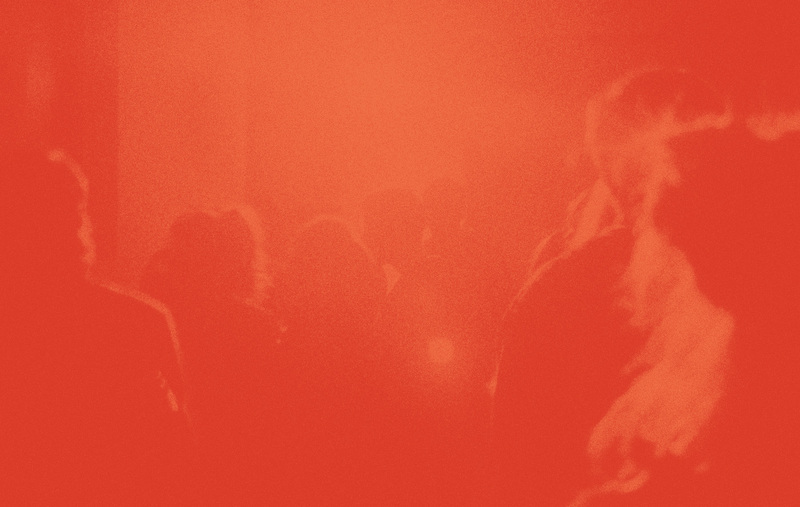 EARMILK shares the new video for “Changes” from Classified! “Powerless” by Classified is added to Daily Playlists/EARMILK’s Hip Hop Daily Spotify playlist! Watch Classified’s new “Powerless” video over at Hip Hop Headquarters! Word Is Bond include Classified’s new “Powerless” video in their top 5 submissions of the week! Watch Classified’s heavy yet necessary new video for “Powerless” over at Rap Reup! EARMILK shares the new “Powerless” video from Classified!